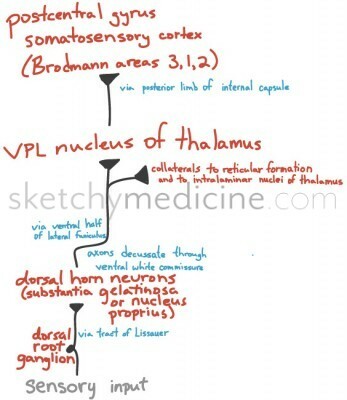 This entry was posted in Neuro and tagged pathway, sensation by Mike. Bookmark the permalink. 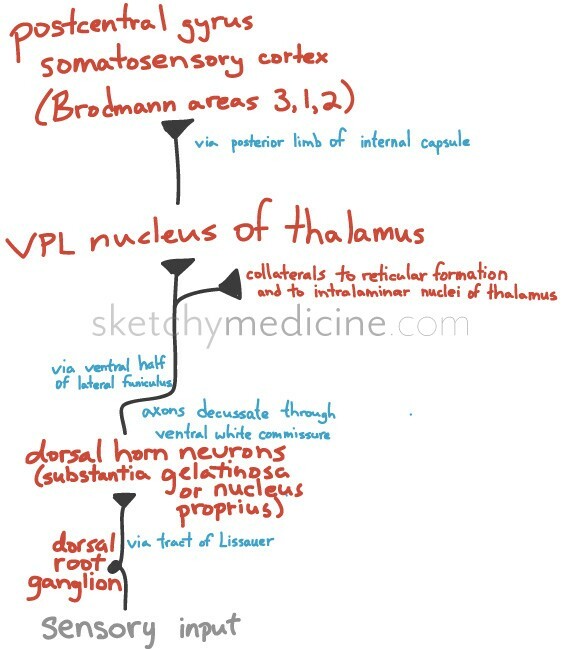 What about the Anterior Spinothalamic pathway and by by the way your sketch and summary helped me a lot couldn’t grasp it in the physiology and neuroanatomy books.